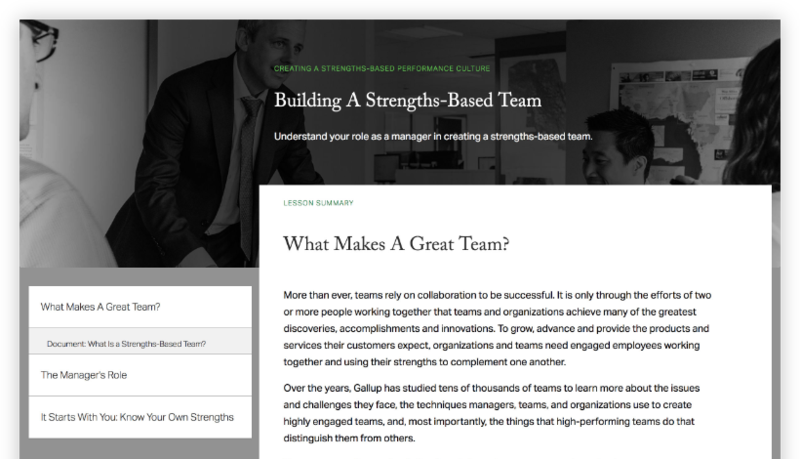 Engage and develop your team with our platform – Gallup. 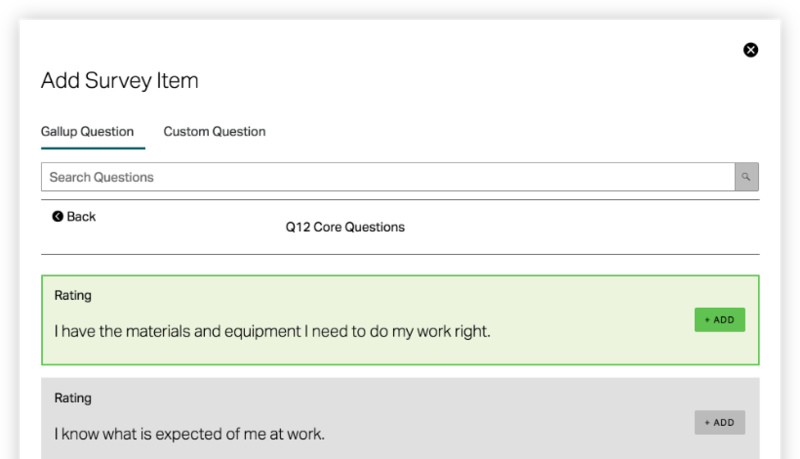 Discover the platform that helps you engage and develop your workforce. To perform at their best, employees need clear expectations, goals to achieve and -- above all -- ongoing feedback. But not just any feedback. Empower managers to have the right conversations. 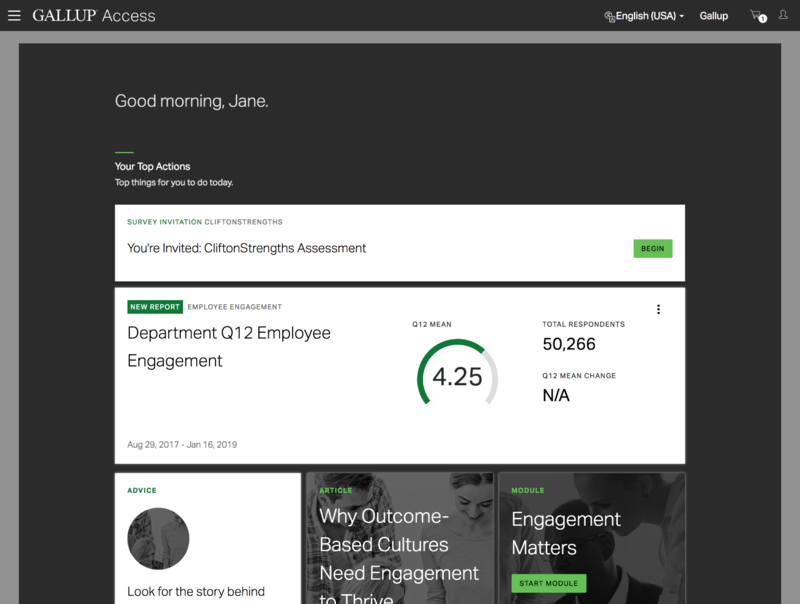 Instead of guessing, Gallup Access makes it easy for managers to give meaningful, motivating feedback based on the core elements of engagement and each person's unique strengths. 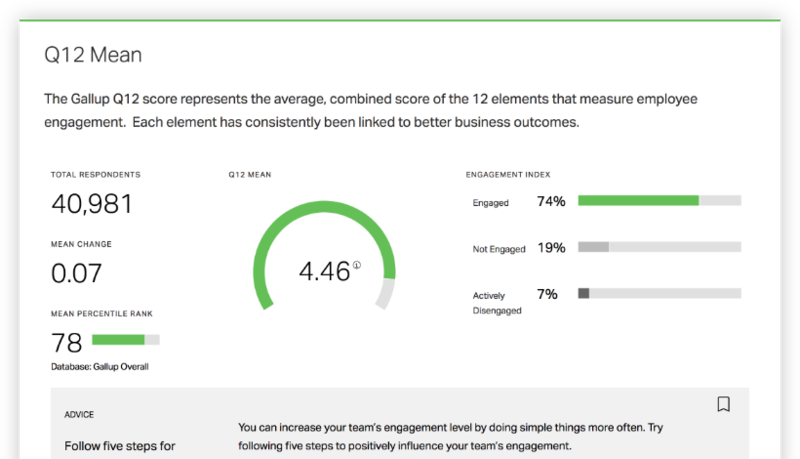 When employees strongly agree that their manager provides meaningful feedback to them, they are 3.5x more likely to be engaged than other employees. Employees who strongly agree that their manager holds them accountable for their performance are 2.5x more likely to be engaged. It's easy to make employee engagement and development a seamless part of your culture. 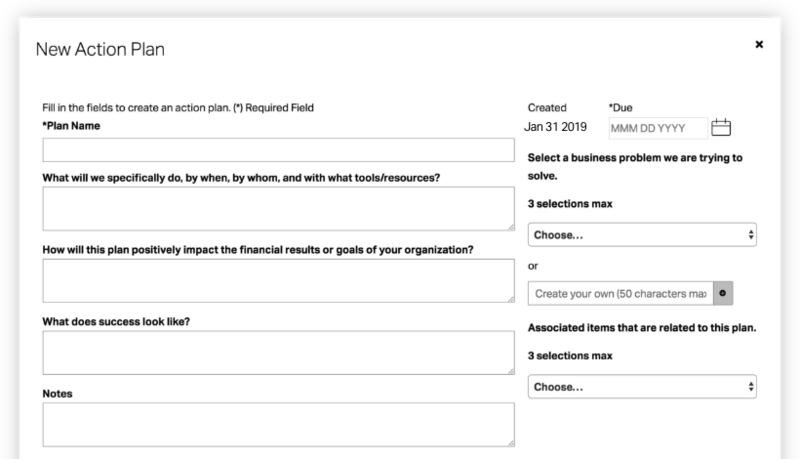 Give your managers everything they need with a personalized, intuitive dashboard where they can keep track of survey results, team action plans and team strengths activities -- and discover new management advice, every day. Get insights, not just answers. Discover the surveys we're known for. Our reporting is easy to understand. Gain clarity and context without having to dig. Dive into our expert workplace advice and learning resources whenever you need to. Create accountability and sustainability. Make follow-through faster, effortless and more effective. 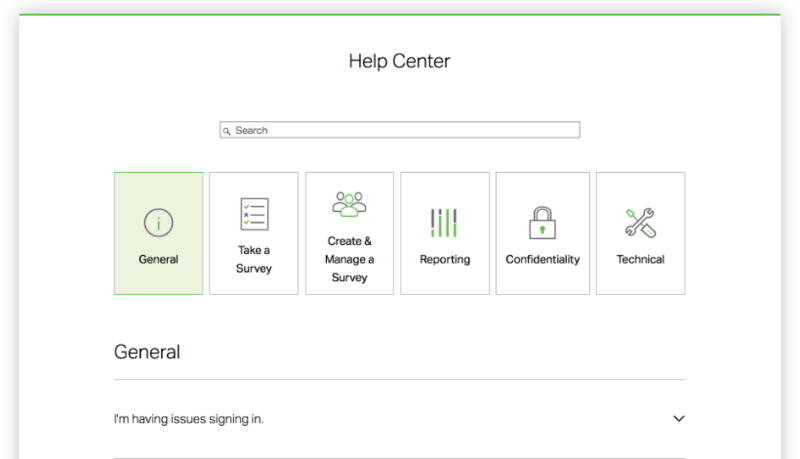 Discover our user-friendly approach that gives you full control and the best kind of support -- real people. Instant access to your team's information. 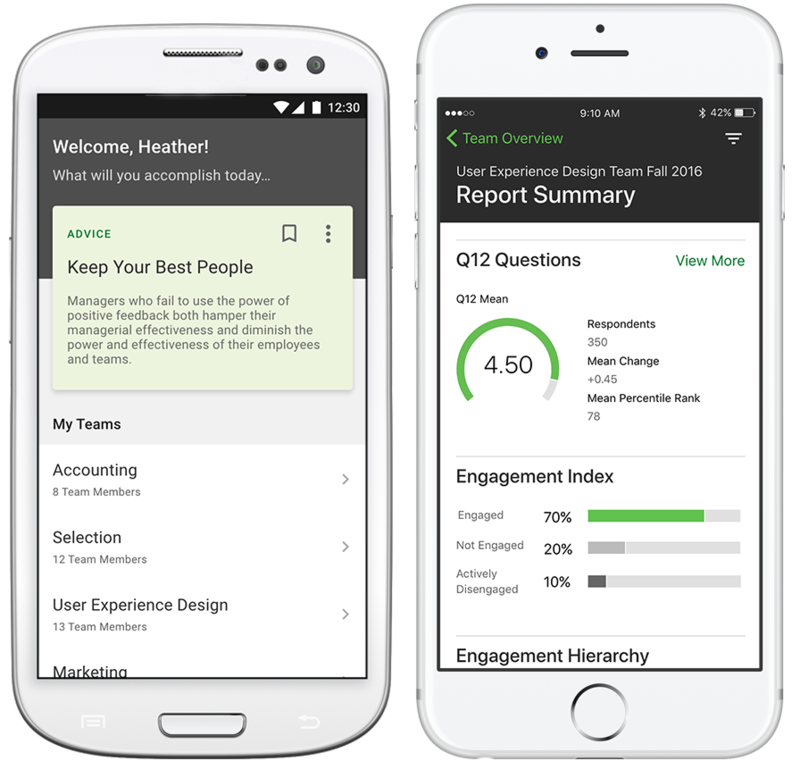 Review your results anytime with the Gallup Access mobile app. Inspire your managers to engage and develop their teams. Request a demo today.